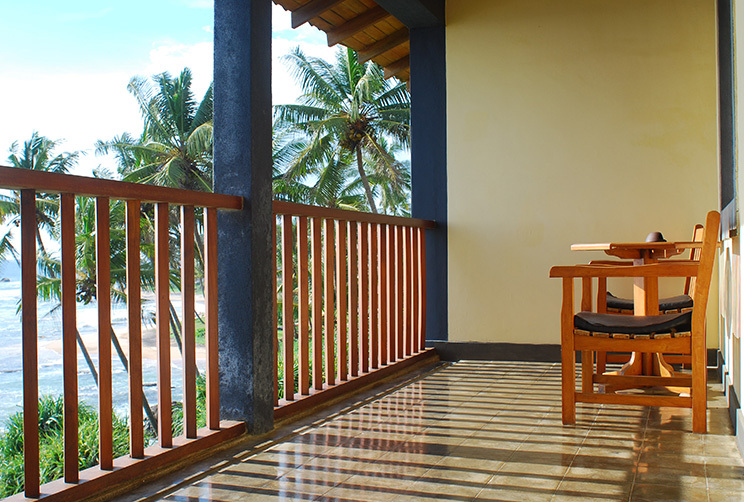 Designed to be a class above luxury rooms in Galle, the 20 Club Rooms at Jetwing Lighthouse Club embody an opulent charm befitting of their enchanting location by the Indian Ocean. With lavish furnishings that blend a vibrant coastal chic with the heritage luxury of bygone architecture, each Club Room is an elegant coastal respite dominated by a plush four-poster king-sized bed with its own pillow menu. 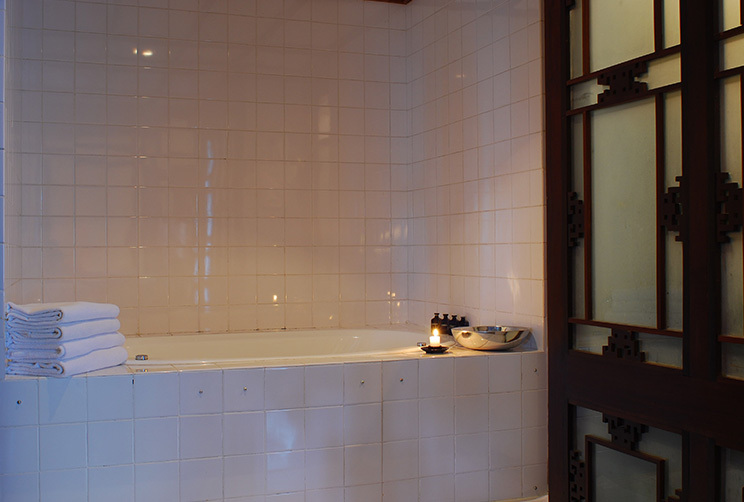 As an added pleasure of our hospitality, you may also enjoy the service of a personal butler or lounge in the plush bathtub, as you enjoy a host of modern amenities amidst the exclusively private spaces of your room.